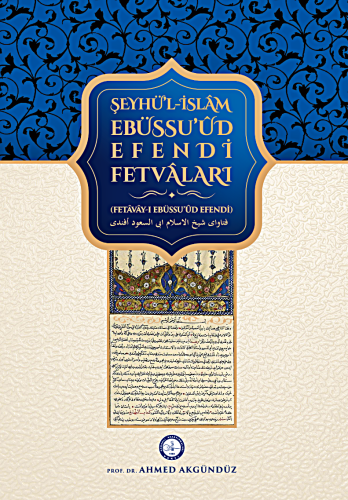 In the first part we briefly talked about Ebussuʻûd Efendi ’s life, legal personality and his works. However, we refer this issue to the comprehensive work entitled Ebussuʻûd Efendi and His Fetâwâs by Behlül Düzenli by OSAV. In fact, we strongly recommend that everybody should also this book present his / her book to the library.